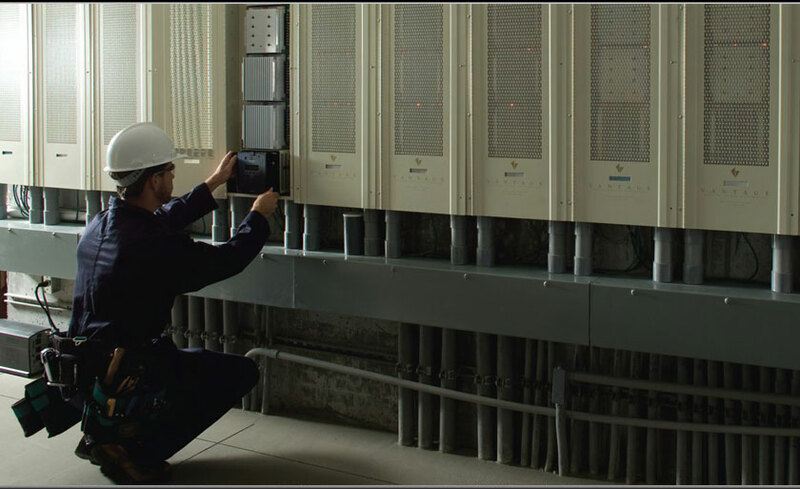 Many of the service call we answer each year relate to old and sub-standard wiring and overloaded electrical panels. Poor wiring and worn panels and breakers can result in loss of power and worse, be a safety and fire hazard. The key to any rewiring project is a careful evaluation of the scope of the problem and how to to meet your needs in the most cost-effective and safest manner. Our extensive construction knowledge often enables us to complete necessary rewiring with a minimum of patching and repainting, if at all. We'll get the rewiring done properly, and on budget, using cabling and parts that meet or exceed all applicable national standards. No matter the scope of your project, we're happy to be at your service.